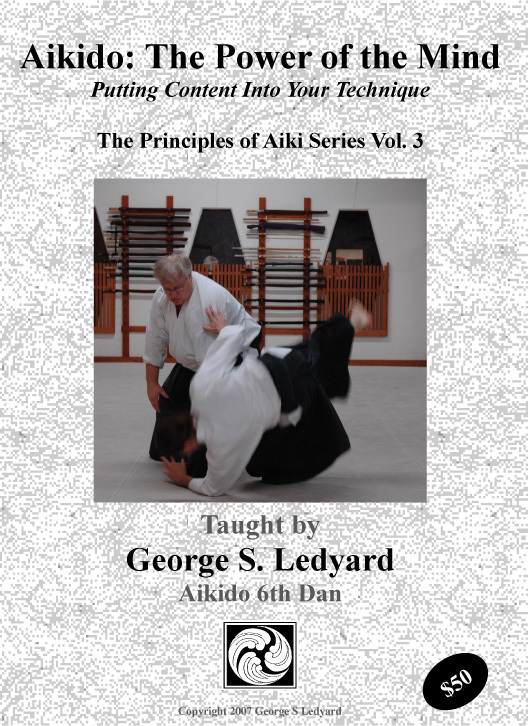 The third in the Aikido videos DVD instructional video series “Principles of Aiki” Series (“Principles of Aiki” and “Principles of the Entry”). 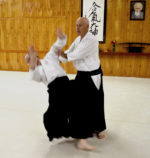 This 3 DVD set focuses on the issue of “ki musubi” or mental connection, in executing technique with “aiki”. This is a very specific, how to instructional set rather than merely a demonstration set with little specific instruction. Every aspect of how to project ones attention, where to place it, the importance of proper placement of the Mind in technique, etc is covered. Special emphasis on proper body mechanics as a pre-requisite for projecting ones energy to the partner is contained in this footage. For anyone interested in understanding how to make the next big jump in levels in his or her technique, taking that technique well past the merely physical and giving it real content, this set should prove invaluable. 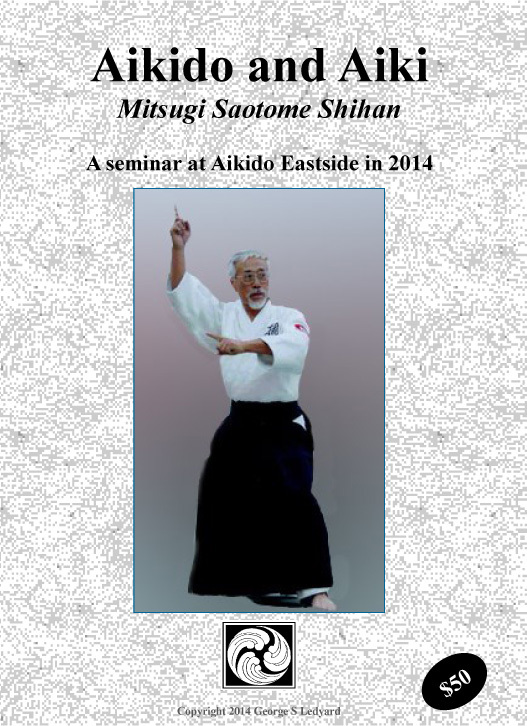 Over seven hours of instruction including a segment on how to do sword work with “aiki”. 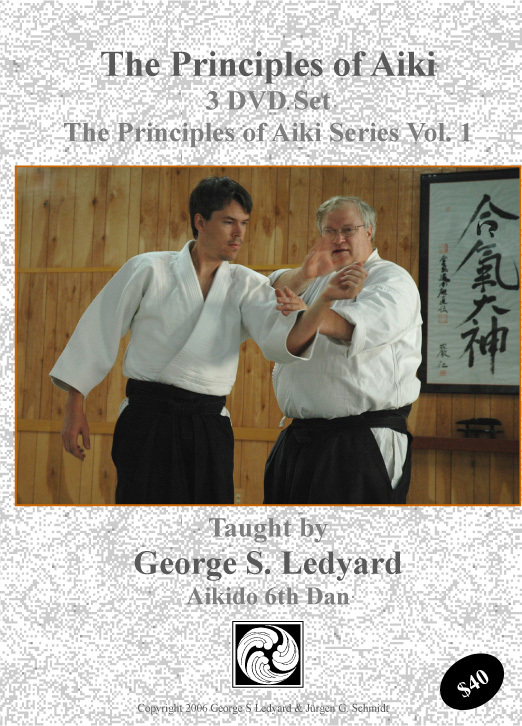 A bonus .pdf document outlining the principles of Aiki in Aikido is included (access on your pc) 3 DVD Set on CD-R’s. This title is only available in download form. This would include a very large ISO file which allows you to burn your own copy of the DVD and a much smaller .mp4 or .m2ts file formatted for viewing on a portable device.